Bristol Theatretrain has been operating in Bristol since 2003 and nationally since 1992. Theatretrain offers professional training in the performing arts for young people aged 6-18 years of age. It is the UK’s premier theatre school for staging large scale productions, which have included the Royal Albert Hall, O2 Arena and the London Palladium. 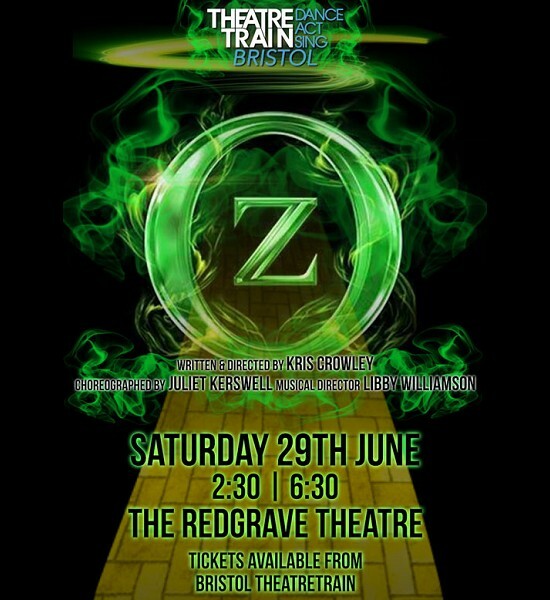 Theatretrain Bristol is proud to have a long standing association with the Redgrave Theatre and have performed all of their local shows, OZ being show number eight.